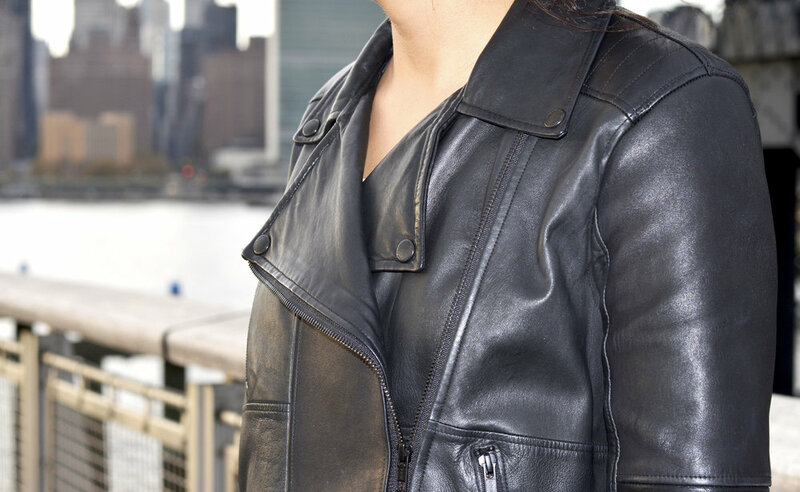 As many of you may know by now, outerwear, but more specifically leather jackets happen to be one of my favorite, if not favorite material to work with. Not to mention, I absolutely LOVE the biker style which you can see translated in most of the outerwear I design. Below are some of the leathers I've designed and created for different clients.